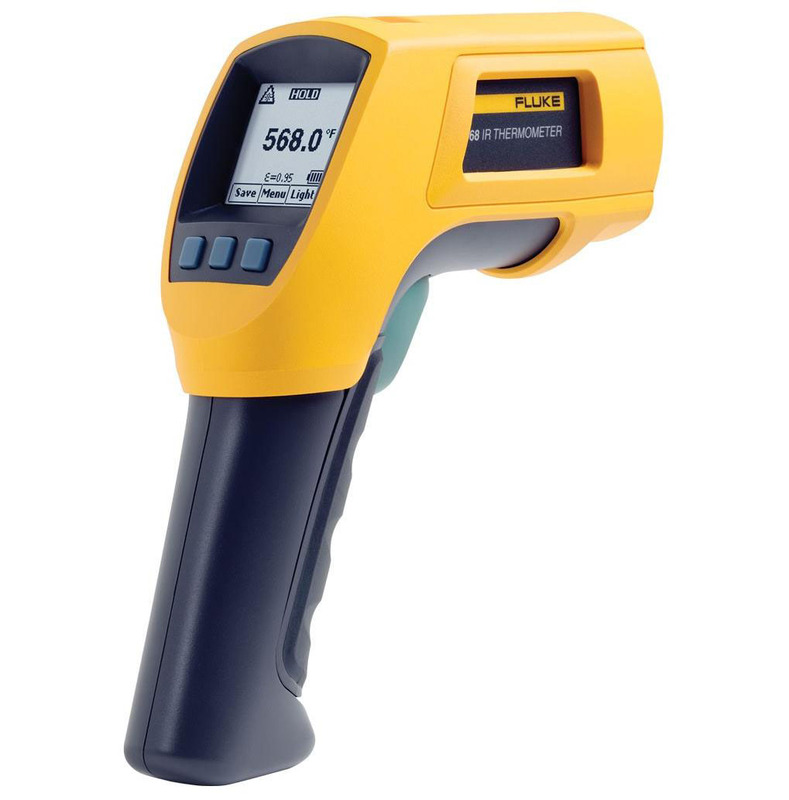 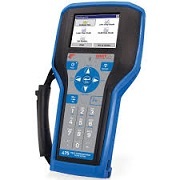 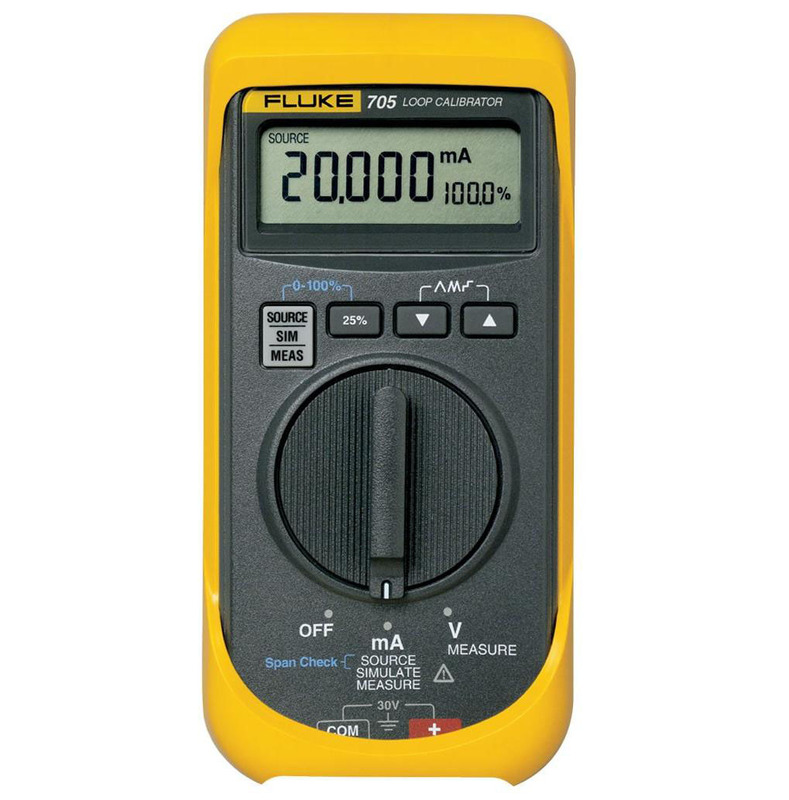 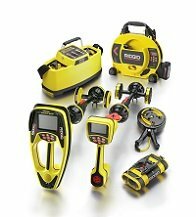 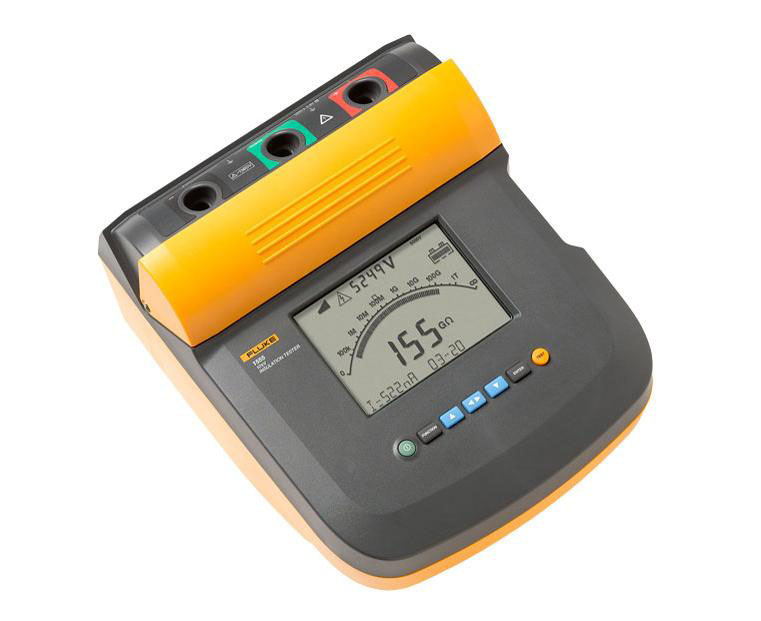 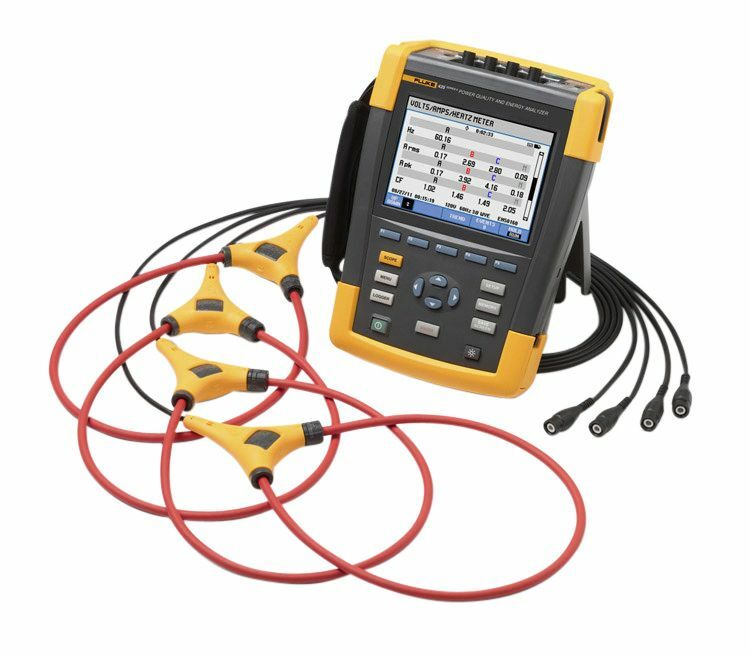 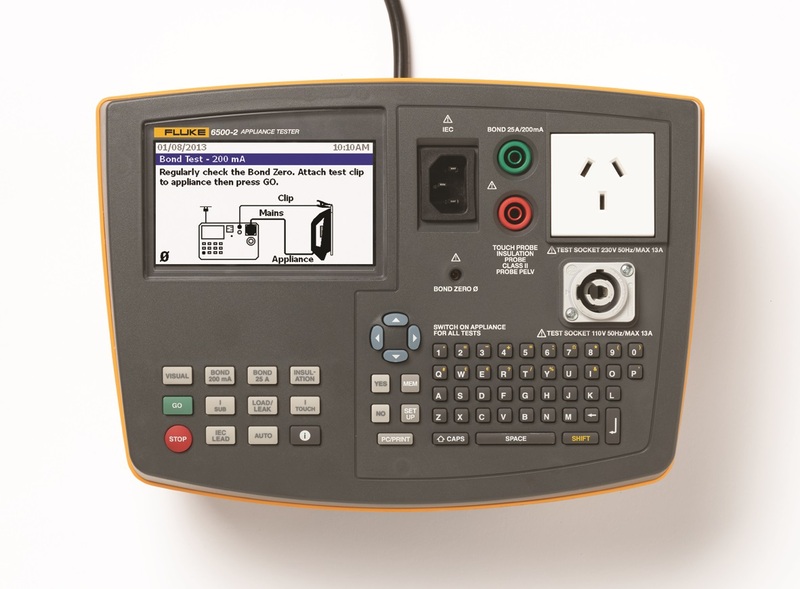 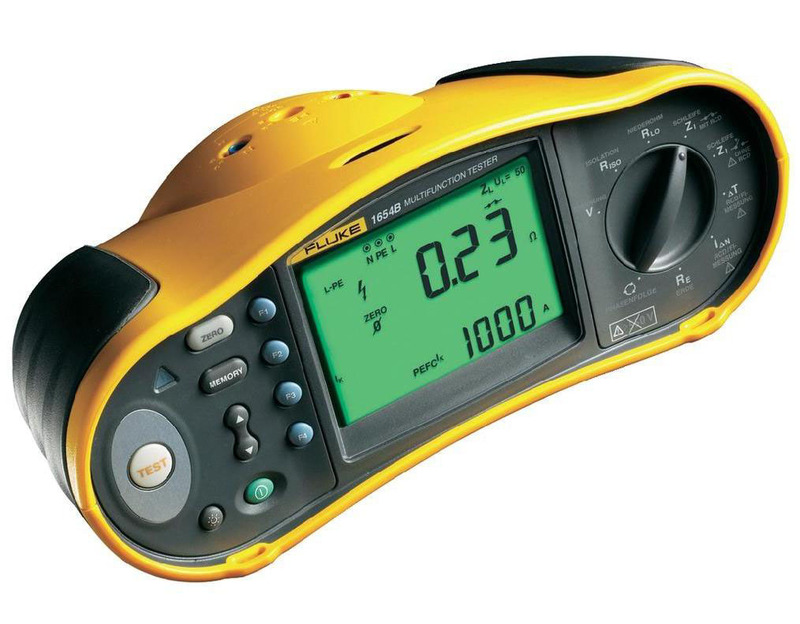 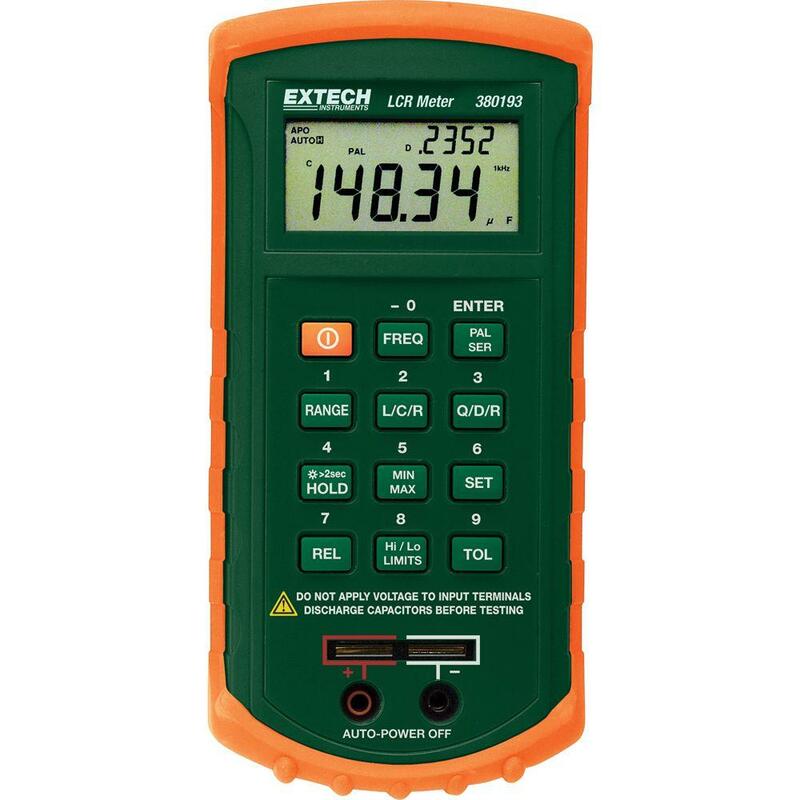 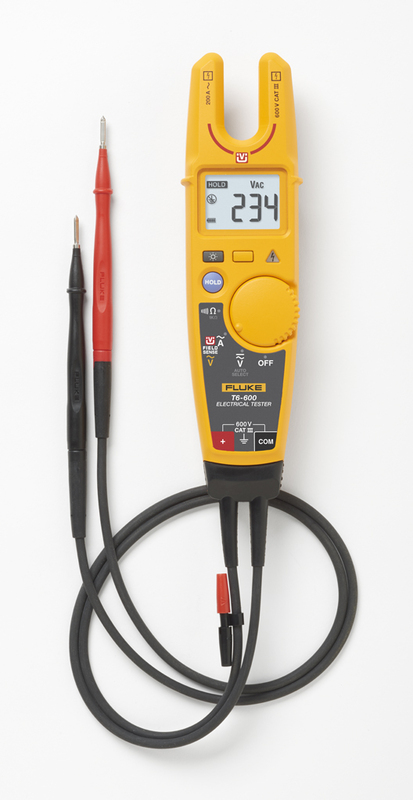 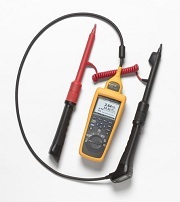 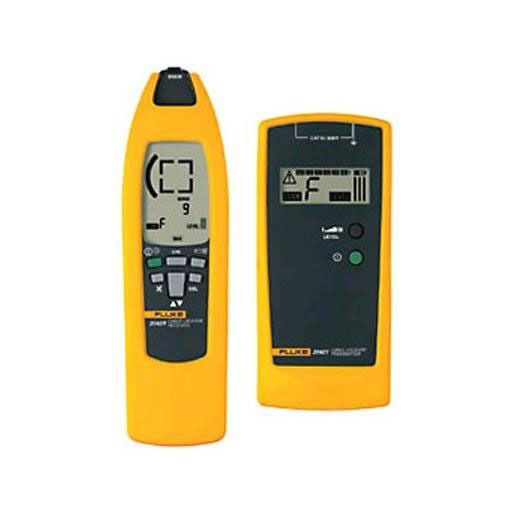 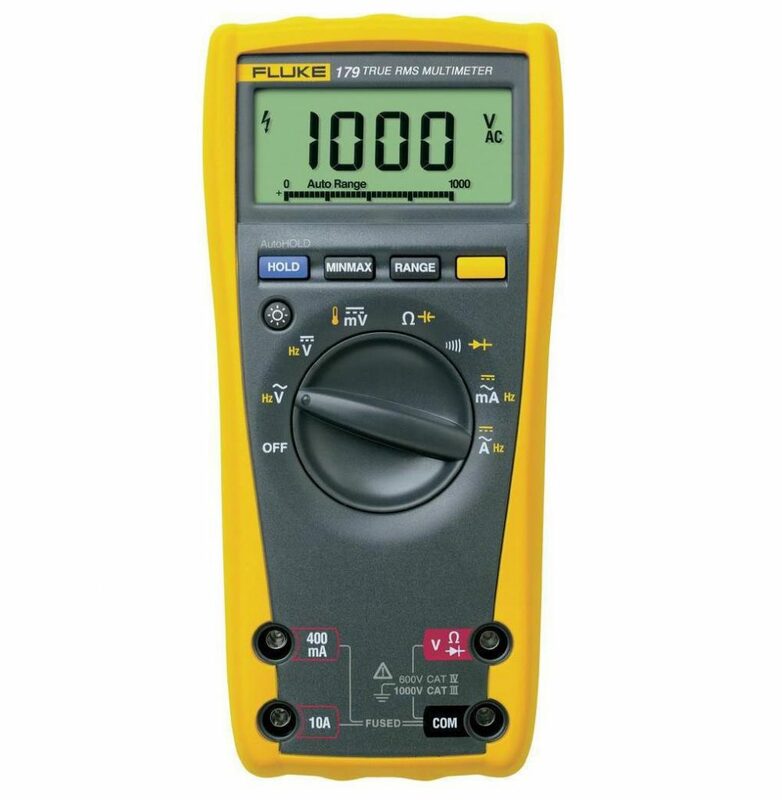 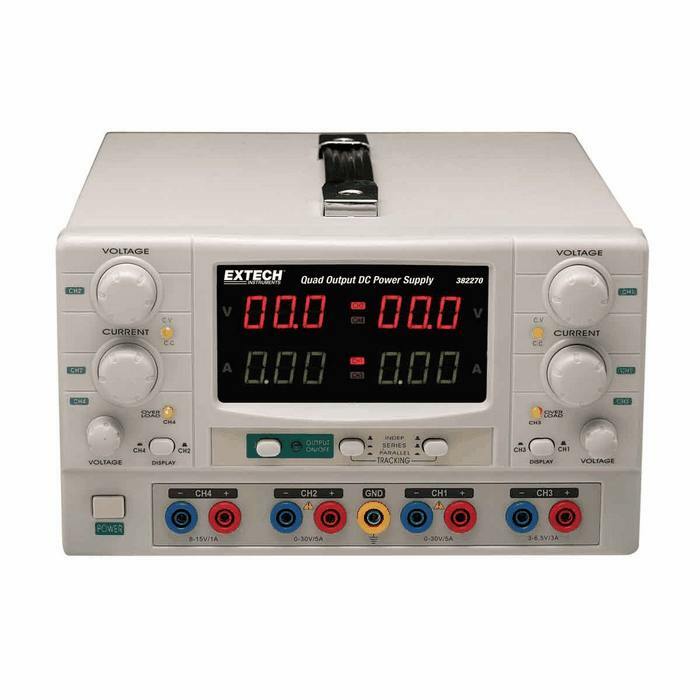 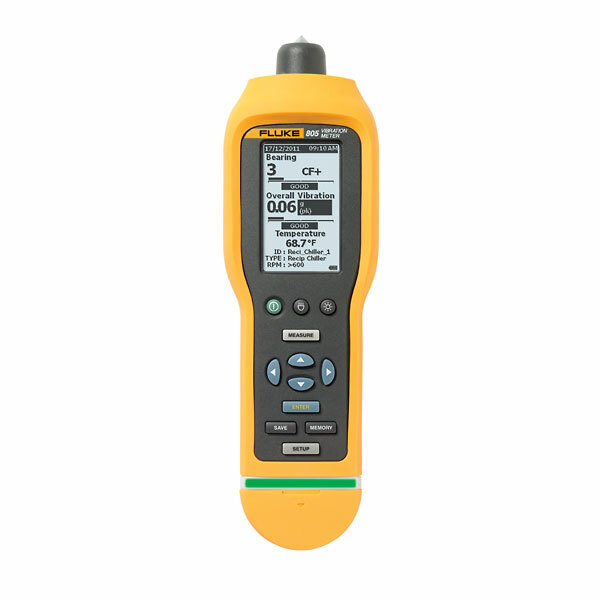 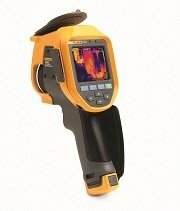 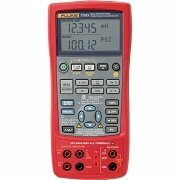 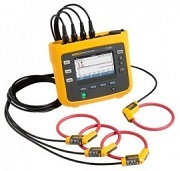 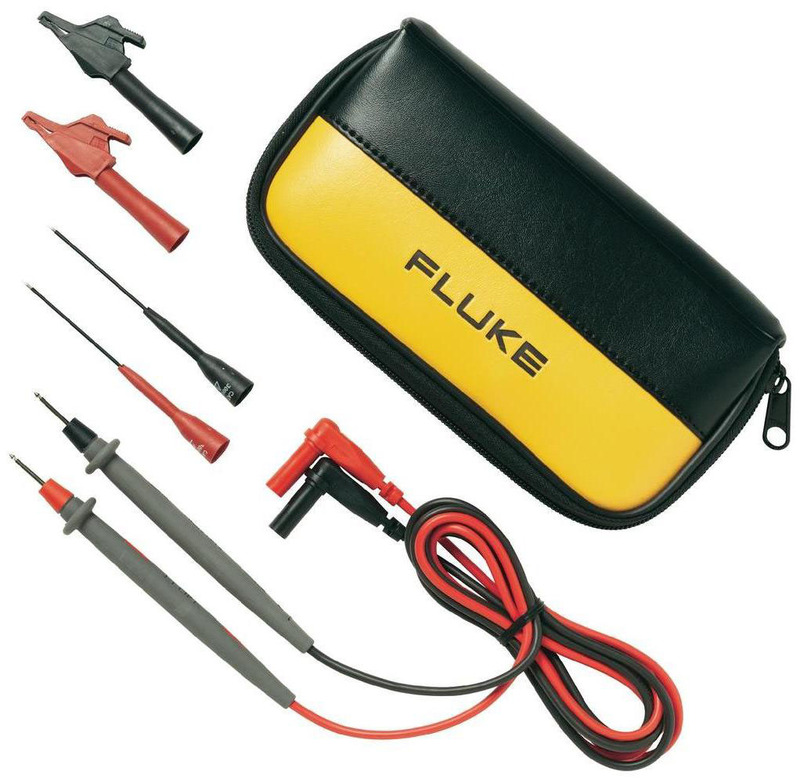 The Fluke 1000FLT takes the trial and error out of fluorescent light testing. 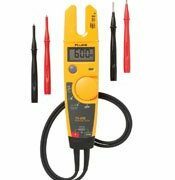 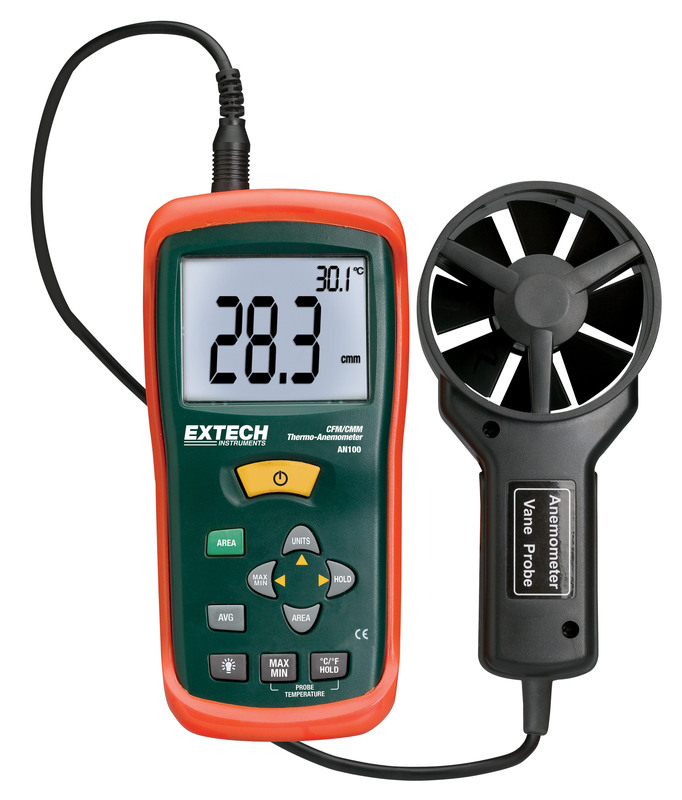 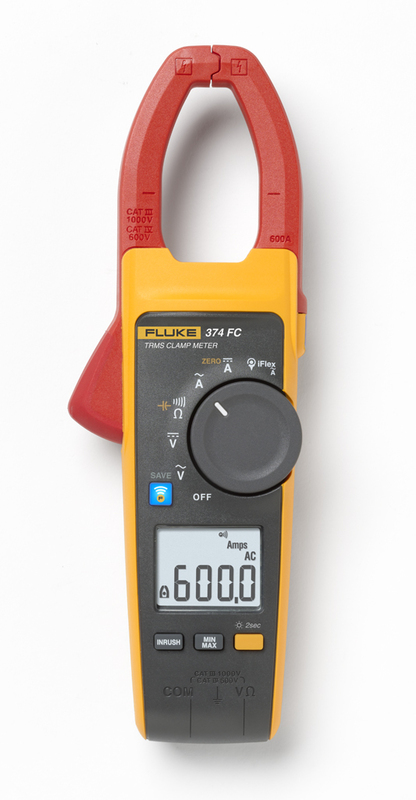 The Fluke 1000FLT performs all five essential tests with one compact tool. 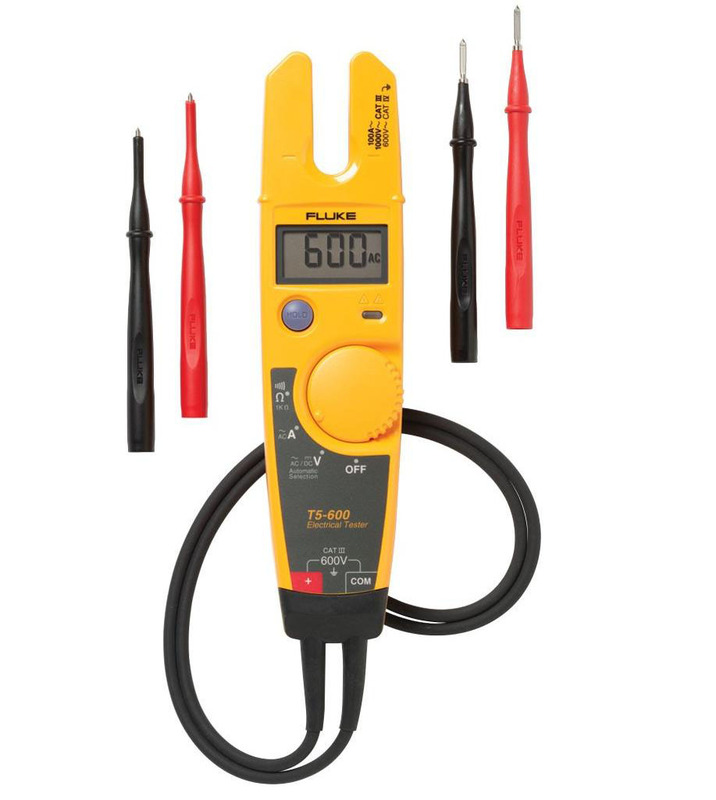 If your job requires keeping large numbers of fluorescent lights shining, the Fluke 1000FLT is an indispensable tool that saves time and money. 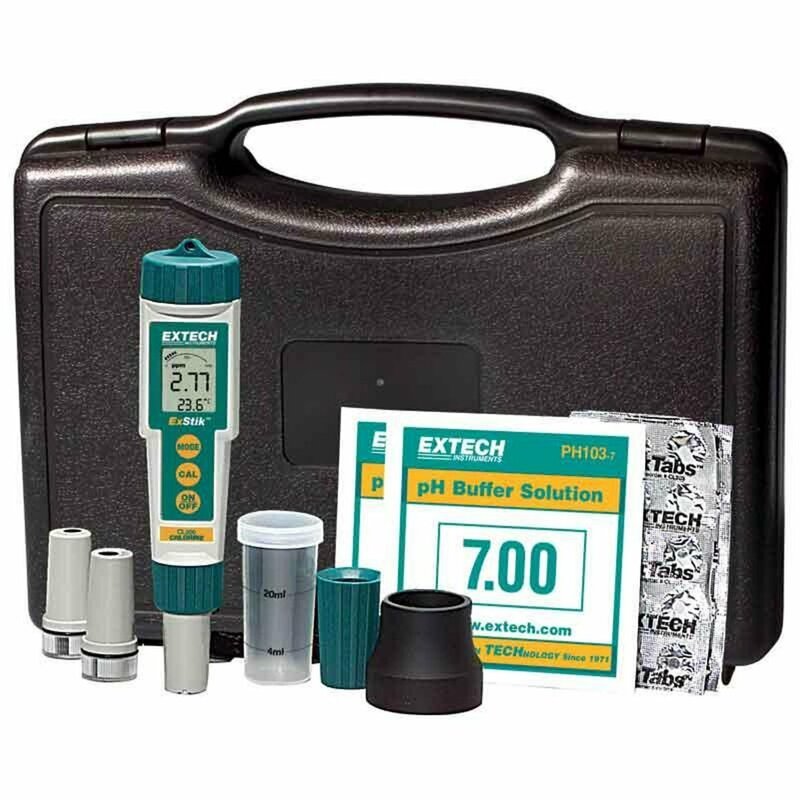 Built to last, easy to maintain. 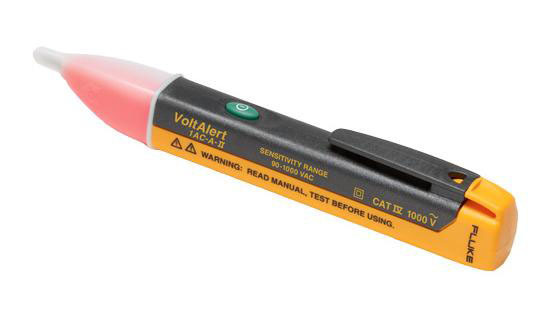 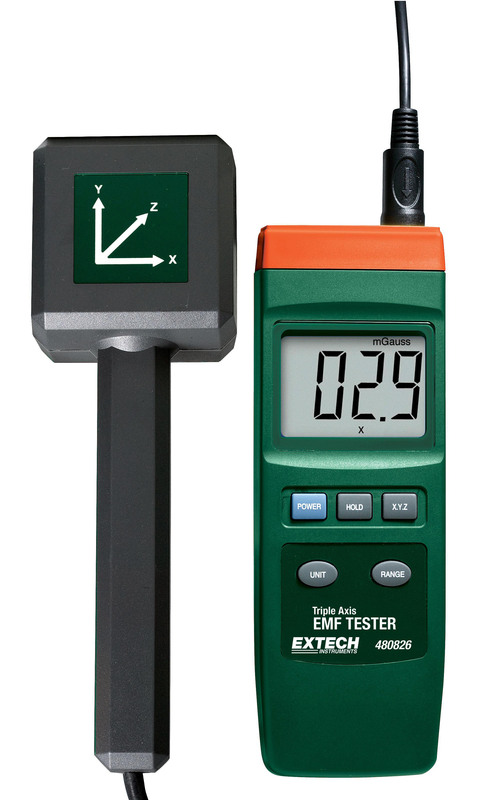 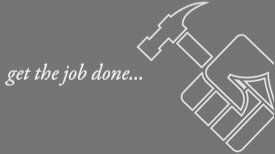 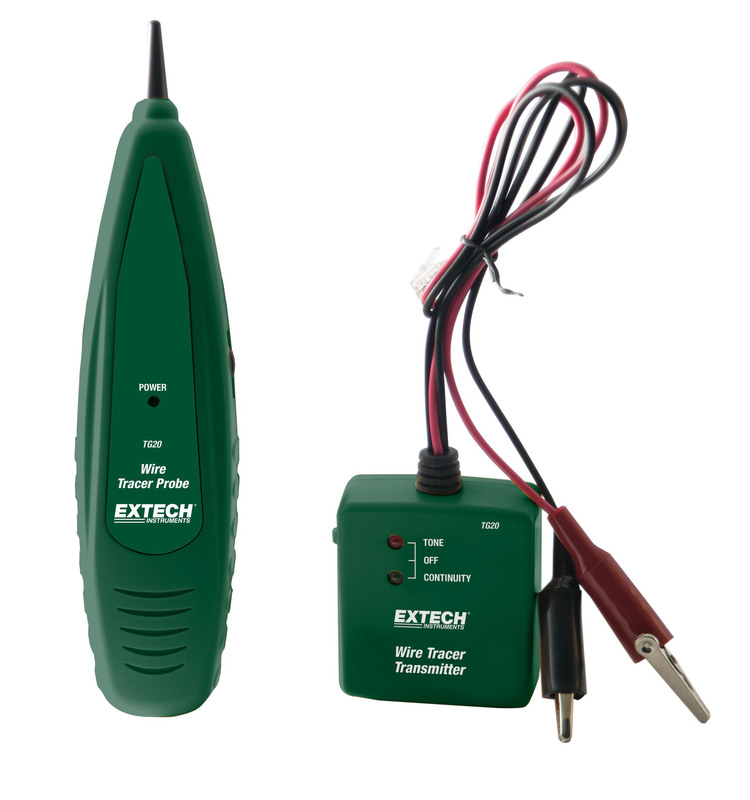 Features a rugged, extendable all metal test rod that can be easily replaced should the need arise.